Thank you to all the men and women both past and present who have served our country and to those who have sacrificed their lives so that I can sit here today and type these words to you. 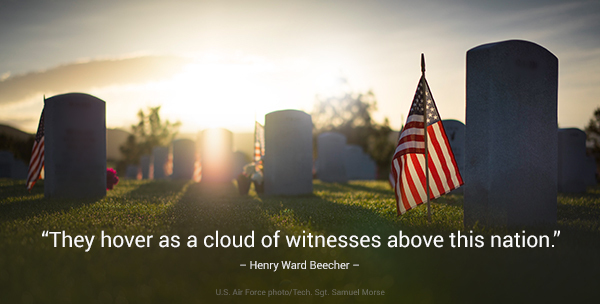 Let’s strive every day to not take our freedoms for granted, to remember those who have chosen a profession to keep us safe, and to thank veterans who gave a portion of their lives in service and who continue to do so. THANK YOU, SERVICE MEN AND WOMEN!!! Next postWindsor, CO: The Windsor Mill’s New Look! Perfectly, succinctly, and beautifully stated! Our veterans, as well as active duty military, are truly some of America’s best and I’m forever thankful for all of the sacrifices made by them. Thankful there are such courageous men and women out there.